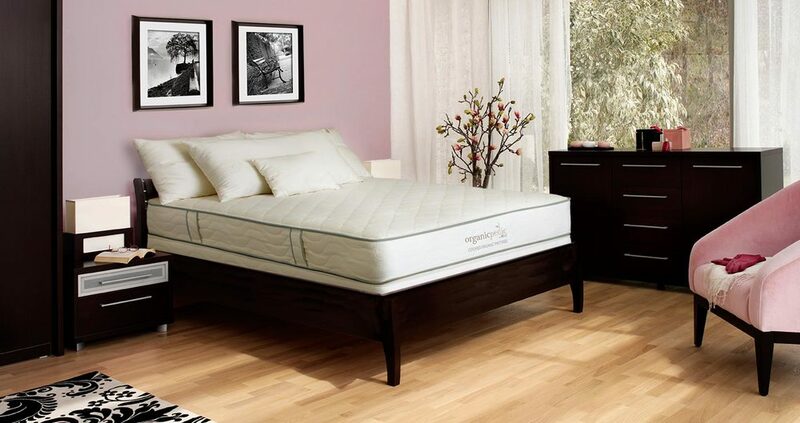 The OrganicPedic® organic mattress collection offers consumers the choice to “sleep safe” without sacrificing comfort and luxury. 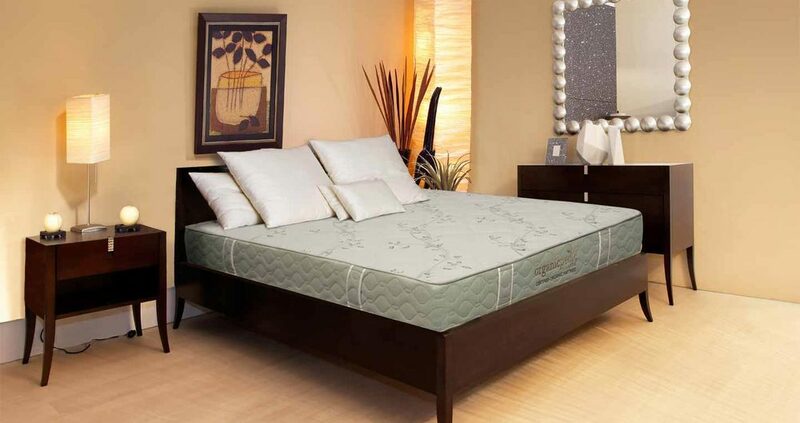 This fifteen organic mattress collection (which includes youth, crib and hide-a-bed mattresses) provides latex and innerspring options, plus latex/innerspring combo options and multiple fabric choices and comfort levels. The 81® and Duo organic mattresses provide an unprecedented level of customizability through "sleep zones" that are tailored to each sleeper and can be adjusted over time. All of the organic mattresses in our OrganicPedic® mattress collection are built by hand in our Northern California Eco-Factory™ from the finest certified organic raw materials available. Organic mattresses in the OrganicPedic collection range in comfort level from plush to extra firm, and are certified organic to the Global Organic Latex Standard (GOLS) and the Global Organic Textile Standard (GOTS). For a more-plush feel, choose the OrganicPedic Earth® organic mattress collection, which ranges in comfort level from ultra-plush to medium. Please click here for youth and baby mattresses. Height 14" 12" 10" 10" 10 1/2" 10" 8 1/2" 8" 7 1/2" 7" 8" 4"